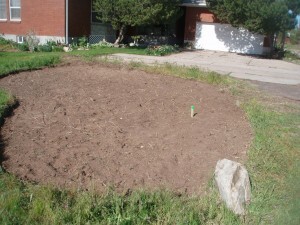 I have started to participate in the Better Homes and Gardens Gardening Forum. 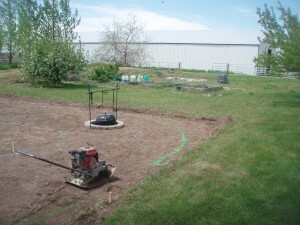 I really like forums because they provide a great resource for information on outdoor living spaces, finding out what others are doing, how they have solved the same problems you may have, and for posting pictures of your projects for bragging and critique! I recommend you go to the website, register to participate, and start sharing as soon as possible. The pergola construction is complete, and I have posted the completion pictures of the Allen Residence Outdoor Dining Room for viewing. 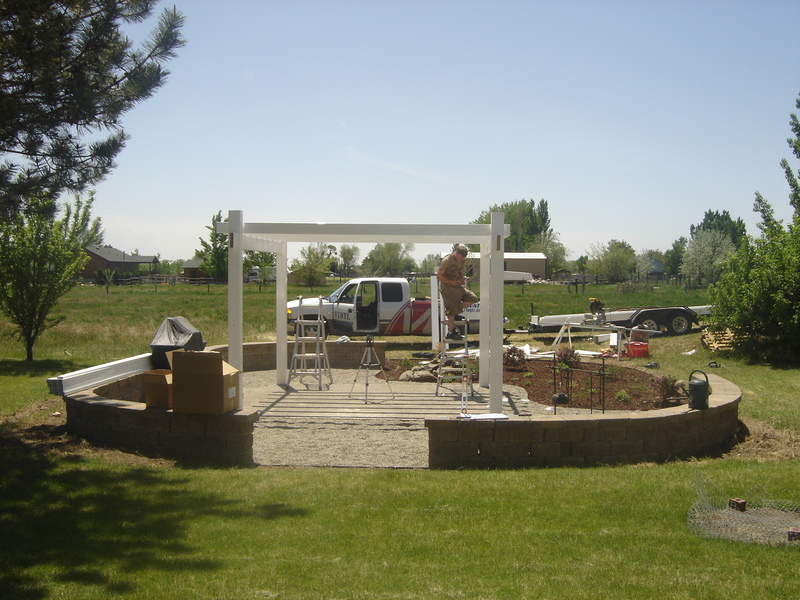 To the right here is a picture of the installation of the pergola. 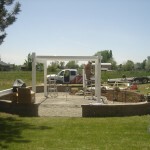 I want to thank for the pergola manufacturing and installation. I am very pleased with the construction and so are the Allens. The Allen Project is nearing completion and I wanted to post some pictures and send out some big ‘thank you’s to those who have worked on the project. 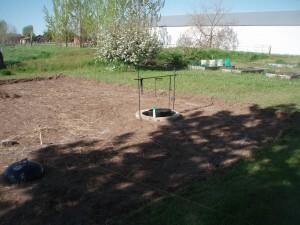 First, I want to post some of the pictures for during the construction. It is always fun when we do the excavation and the outdoor living spaces start to take shape. From this point, though, there is still a lot of work to do, but when you finally get to the point where you are adding the mulch and cleaning up the edges, it is always such an exhilirating and satisfying feeling. I love what I do! 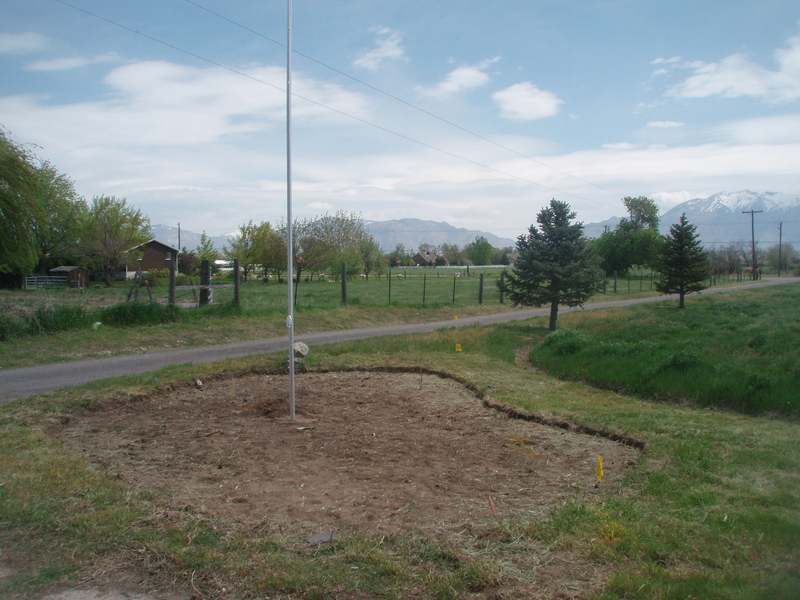 This is a picture of the flag pole installed in the front yard flower bed. I want to thank for the install. They did a great job. They were clean and easy to work with, and they were very flexible with their scheduling and helped us to keep working toward our deadline by being flexible. Another contractor that was very quick to respond and even quicker to work us into their schedule was Lynn Woodward Electric. They were quick, clean and very reasonably priced. and they have done a superb job. They are probably the best block guys in the state. Their work is all finished and I am waiting until we are finished to post any other progress pictures. We installed plants today and things should be pretty much wrapped up on Monday when the pergola is installed. The only thing we will have left will be the retractable shades that are going on the structure. Four days ahead of schedule! Today, Bob Buckley, the owner of Tuscany Builders, and I discussed the importance of being a business minded professional as well as being good at swinging the hammer. I am impressed with his efforts to improve his clients’ experience by improving his business savvy and implementing many strategies similar to those I have implemented. 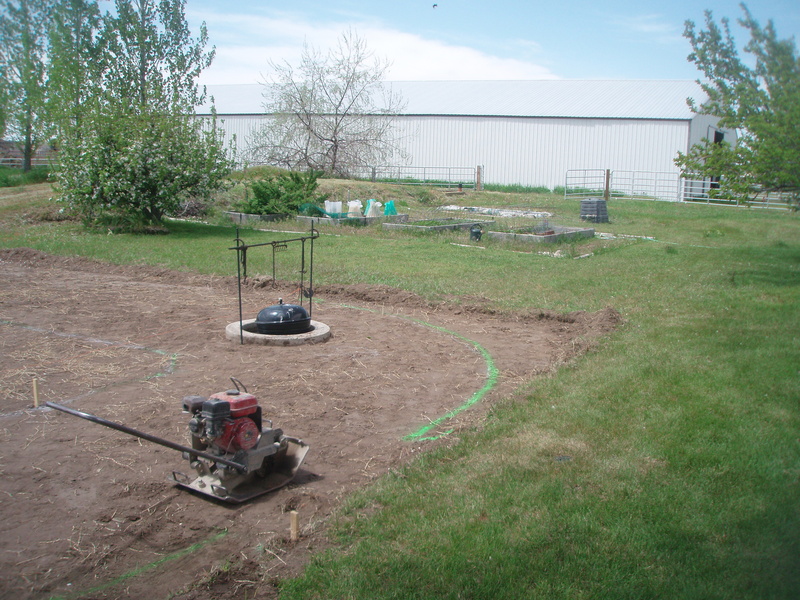 I really do feel that being more business-like helps to improve the quality of landscape design in Utah and will also help Bob to improve his industry and help his clients. I just spoke with my friend, Jeff Jones at Mountain View Timbers and wanted to mention that he has several great examples of walls and ceilings for Outdoor Living Spaces posted on his website. Click here to check out some of Jeff’s fine work. 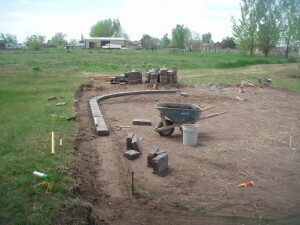 We are excited about our relationship we have formed with Mountain View Timbers for our landscape design here in Utah. Check back often for more examples of Outdoor Living Spaces and landscape design ideas for the Utah area.